Great service anytime I’ve had to contact them about my door. Always get back to me promptly and arrange service almost immediately. Definitely recommend this company. 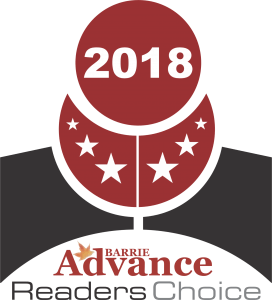 Voted the Favourite Window & Door Company in Barrie for 20 years running, Kempenfelt Windows & Doors provides customers with leading products and exceptional service at a competitive price. 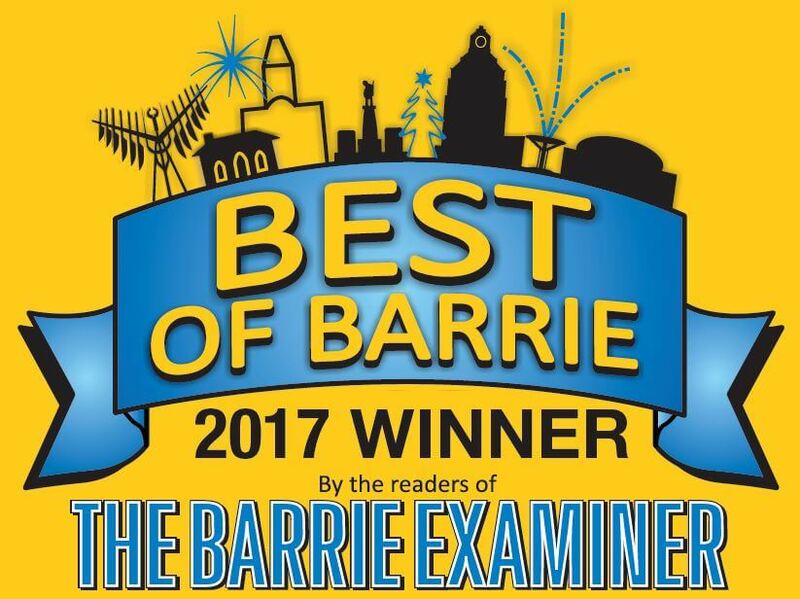 What started as a simple vision two decades ago is now what defines Kempenfelt Windows & Doors as Barrie’s Favourite and Best Window & Door Company in Simcoe County. 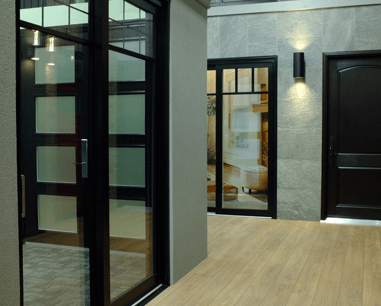 In 2016 Kempenfelt Windows & Doors was excited to open our second windows and doors showroom in the beautiful town of Newmarket. This new location allows us to provide premium products to customers throughout York Region and surrounding areas. 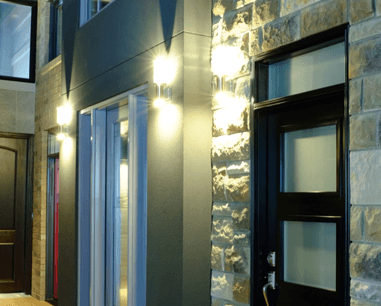 When you work with Kempenfelt Windows & Doors, you can expect to receive the finest energy efficient windows available on the market. Our professionals will work with you to determine an appropriate solution for your unique requirements, providing guidance every step of the way. Although we install windows of exceptional quality, that doesn’t mean they come with a high price tag. We ensure that you get the best product possible for the best price possible. 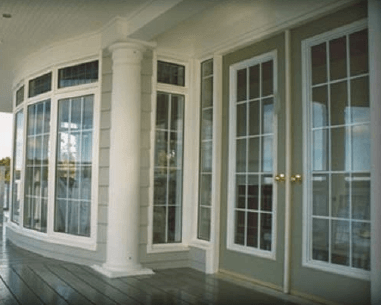 Kempenfelt Windows & Doors is more than just an average window company. 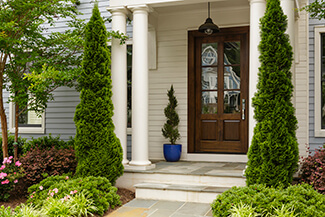 Our skilled team has decades of experience when it comes to providing and installing industry leading products for your home; whether it’s new windows, doors or garage doors, our selection of quality products and price points are unbeatable, when compared to competitive products. 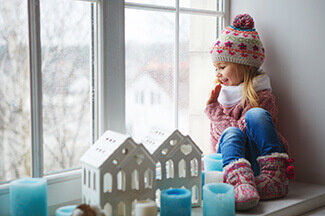 Regardless of where you live, (Barrie, Innisfil, Alliston, Oro, Beeton, Tottenham, Angus, Elmvale, Newmarket, Bradford, Aurora, Keswick, Orillia or Wasaga Beach) choosing your windows and doors is one of the most important decisions you’ll make as a homeowner. 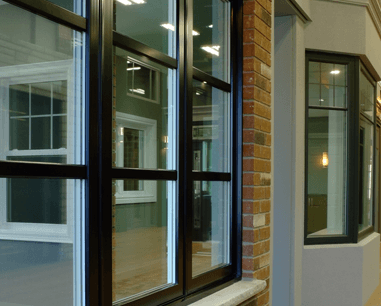 Modern replacement windows are expected to satisfy the most exacting of requirements, and not only from the aspect of aesthetics but also from a technical point of view. Optimum sound and thermal insulation coupled with minimum maintenance are paramount importance. 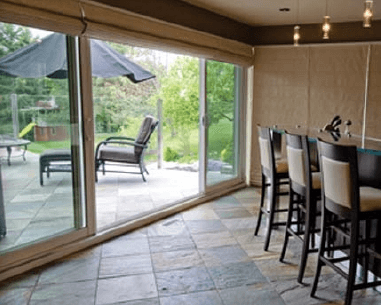 At Kempenfelt Windows & Doors, we provide our customers with a comprehensive list of services, from free estimate to custom installation. 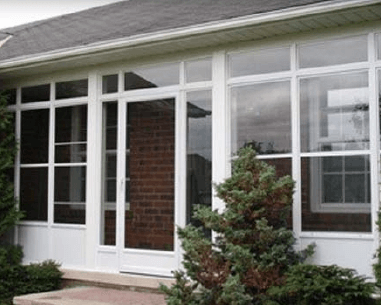 Experience the difference, contact Kempenfelt Windows & Doors today! We provide energy-efficient windows; premium quality, high performance, beautiful and affordable. Featuring a vast selection of styles, shapes and colours including European design Tilt and Turn windows for expansive full window views, security and energy efficiency. We proudly carry Rehau Series 2200 Sliding Doors manufactured by Euro Vinyl Windows and Doors, and Vista Patio Door products. 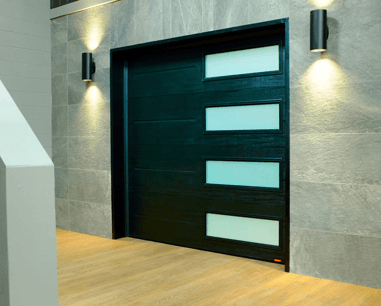 Our variety of door selection guarantees customer satisfaction. All models are energy-efficient, attractive in design, with ultra smooth operation. 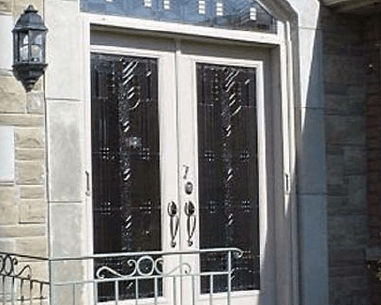 We exclusively offer Dorplex steel and fiberglass insulated entrance systems, as well as European inspired Tilt and Turn high performance doors. 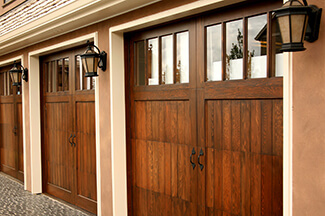 We provide products by GARAGA, the highest quality Garage Doors on the market. 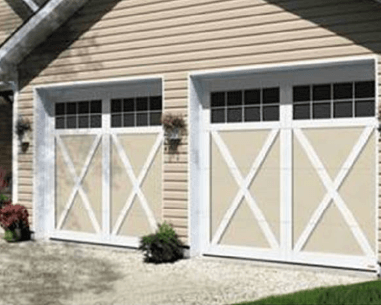 As a local connection, GARAGA has one of the best reputations in the industry, and has been manufacturing quality garage doors in Canada for over 35 years. When it comes to security and frame construction, GARAGA offers an investment that will last. You can have peace of mind in knowing you’ll have the pleasure of enjoying a beautiful view every time you pull into your driveway, for countless years to come.